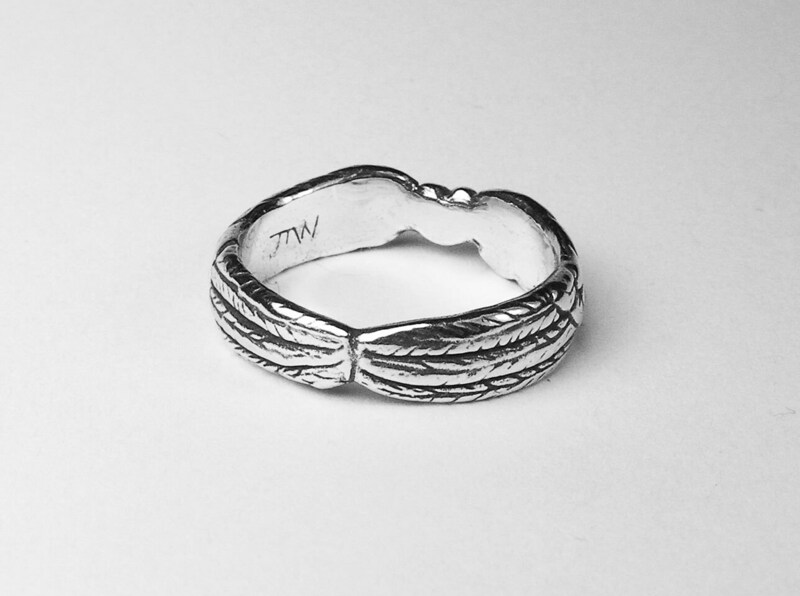 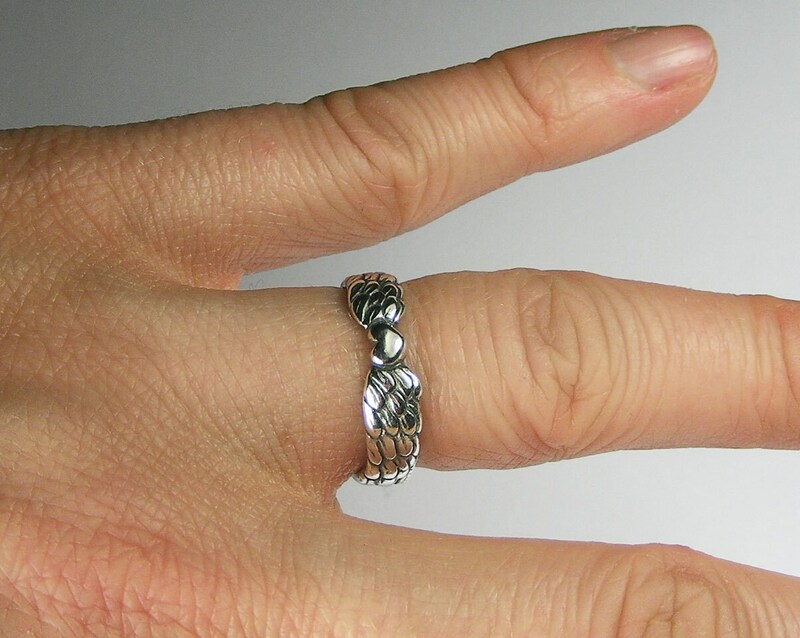 I began sculpting the wax for this ring in 2009 (the year my daughter was born) and finalized it in time for Valentines Day the following year. 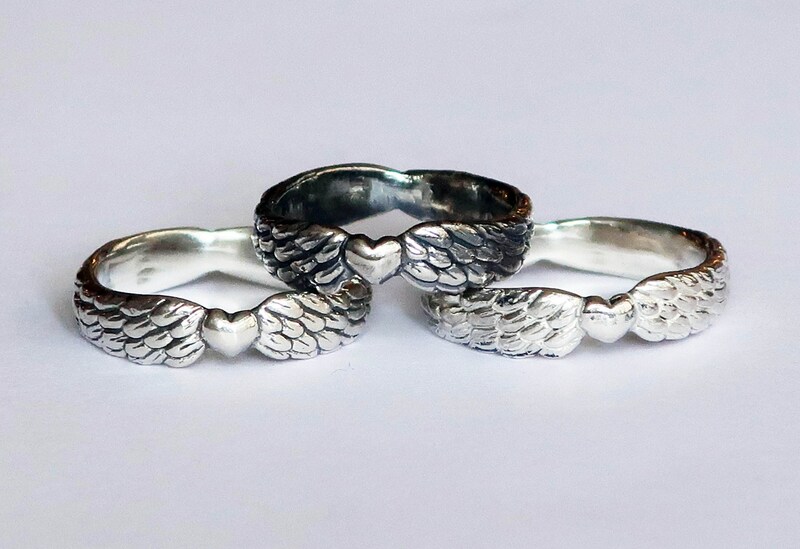 Each ring is cast in recycled Sterling Silver and hand finished by me with care. 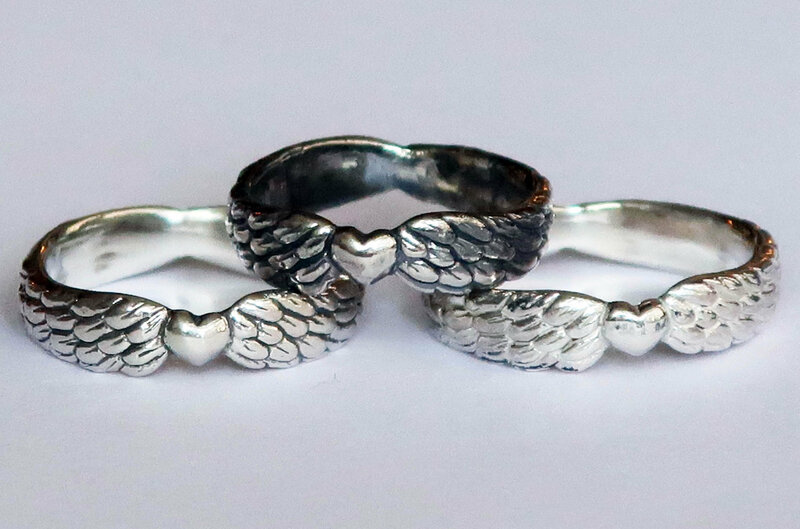 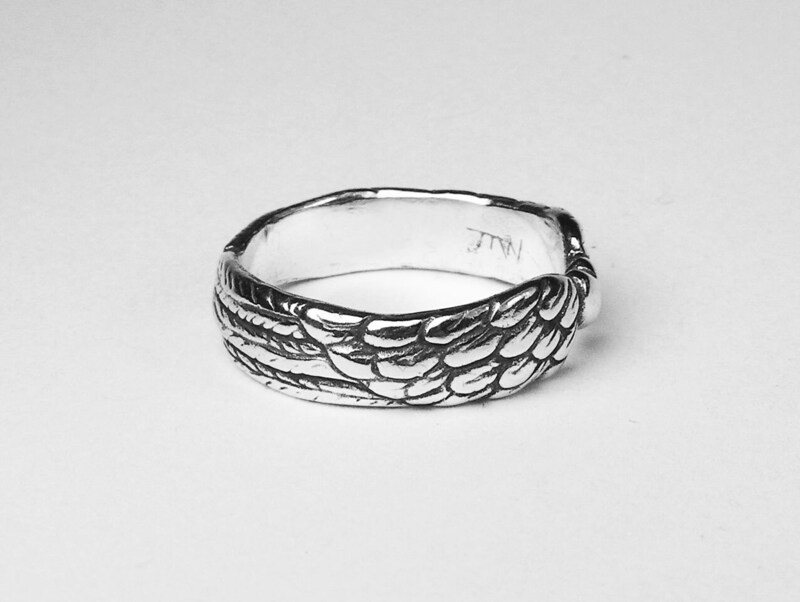 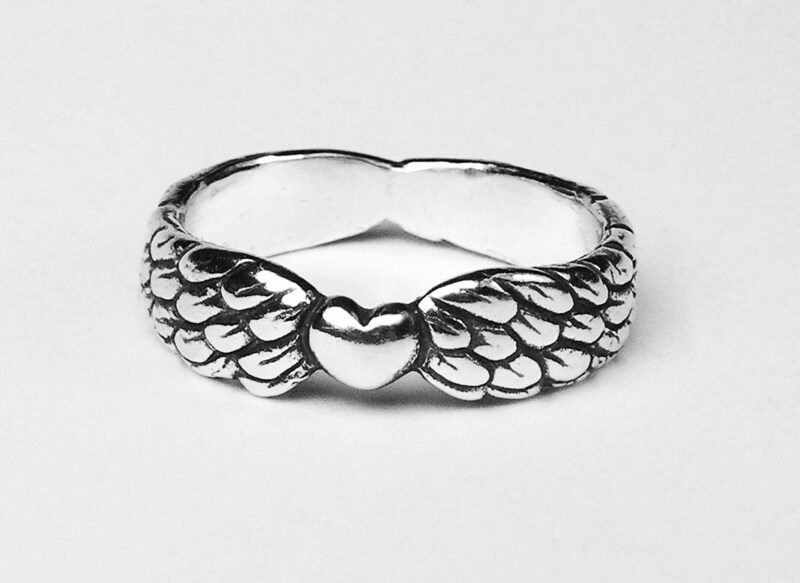 Listing price is for 1 winged heart ring.